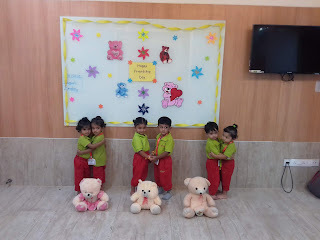 Friends at school are the best of all. 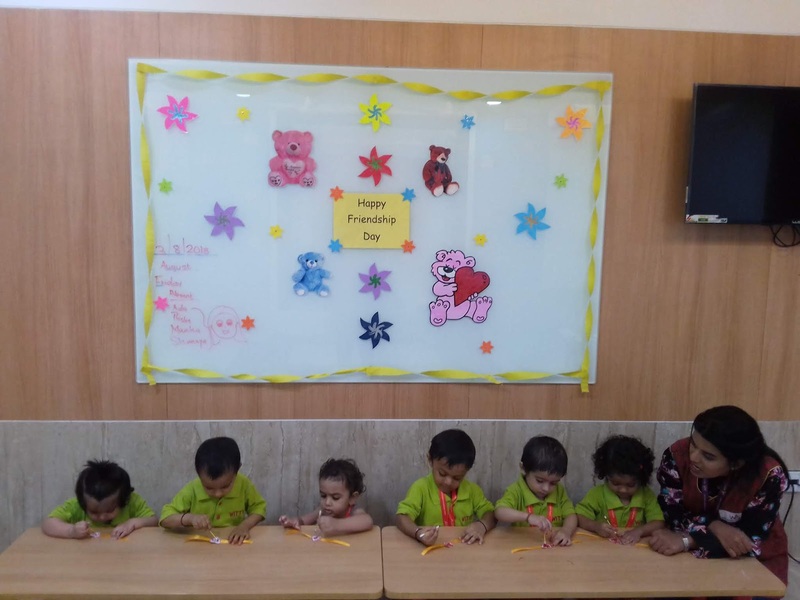 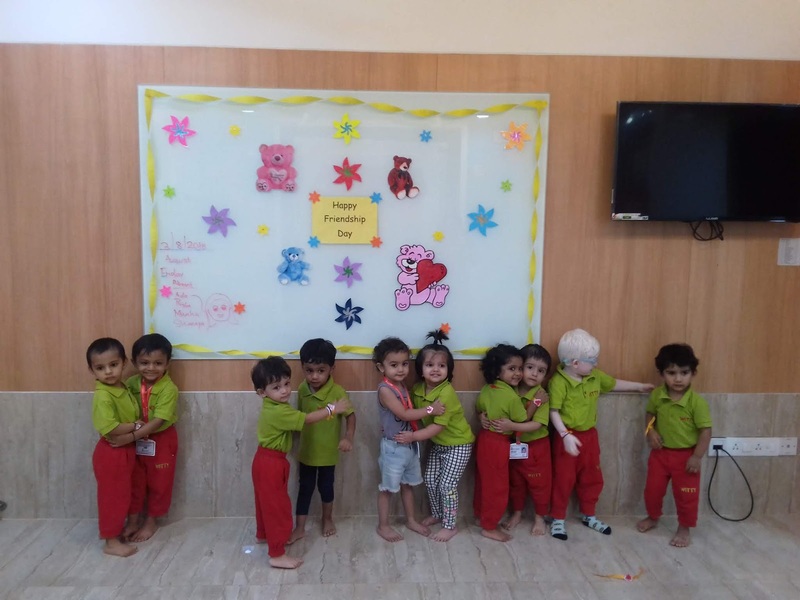 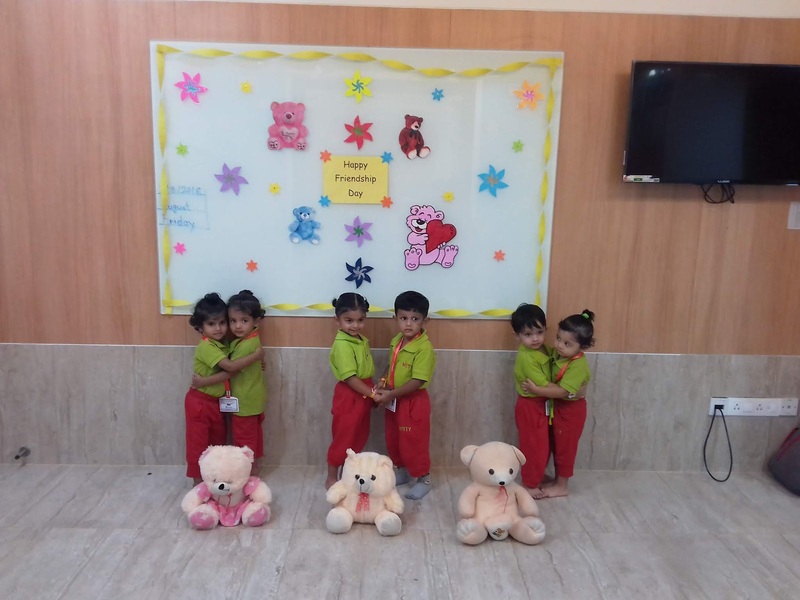 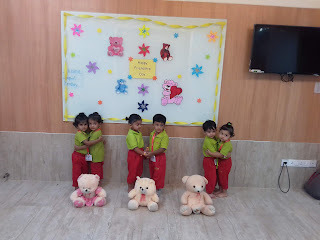 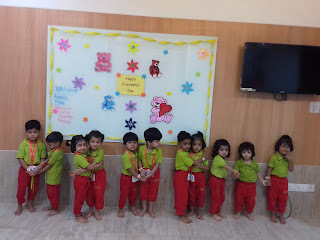 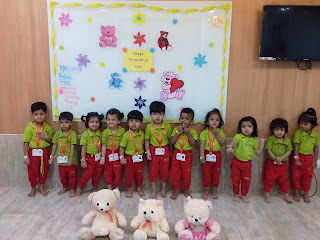 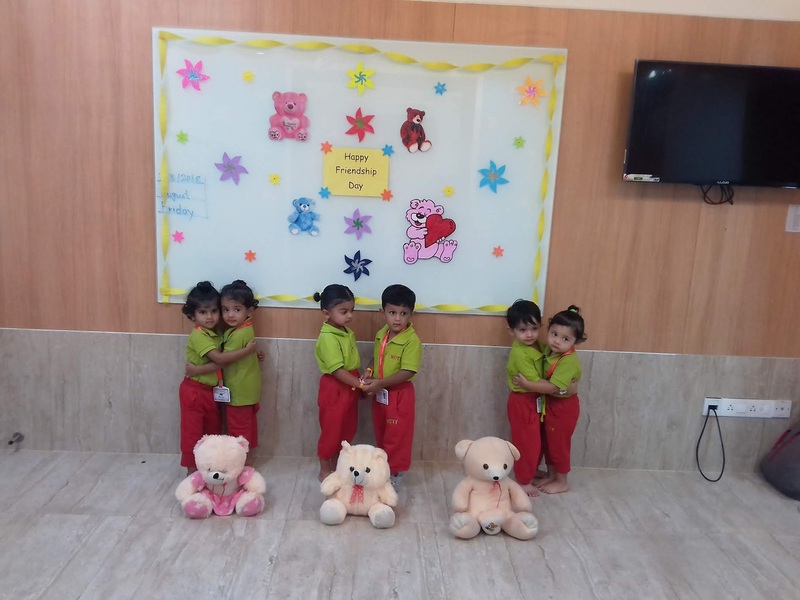 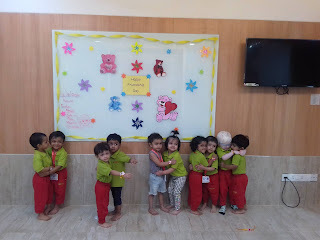 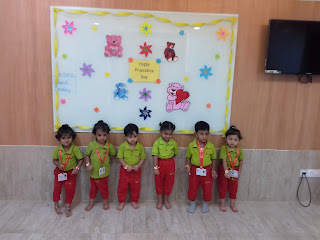 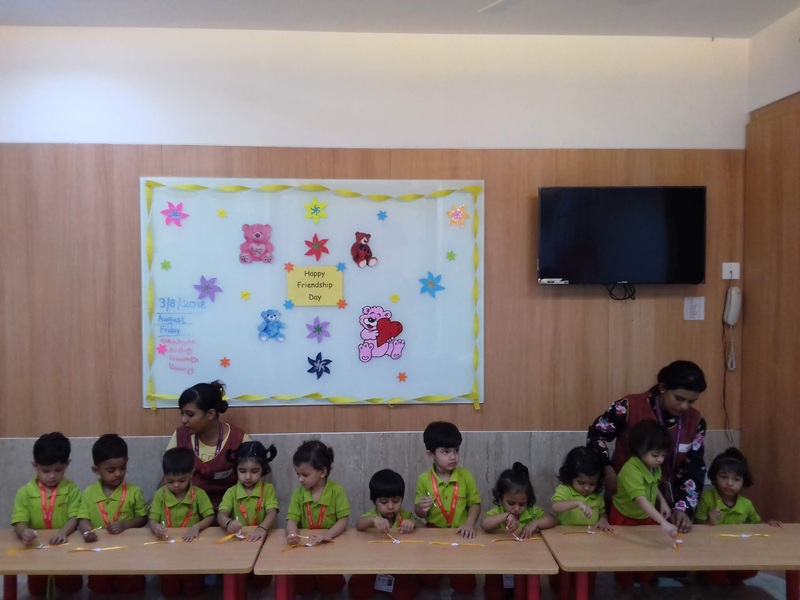 Children of Witty World , Bangur Nagar,Goregaon (West) celebrated the occasion of ‘Friendship Day’ on Friday 3rd, August 2018. 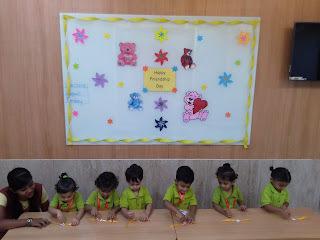 They were super excited to make friendship bands and tie them on their friends wrists, as a token of love and affection towards their friends. 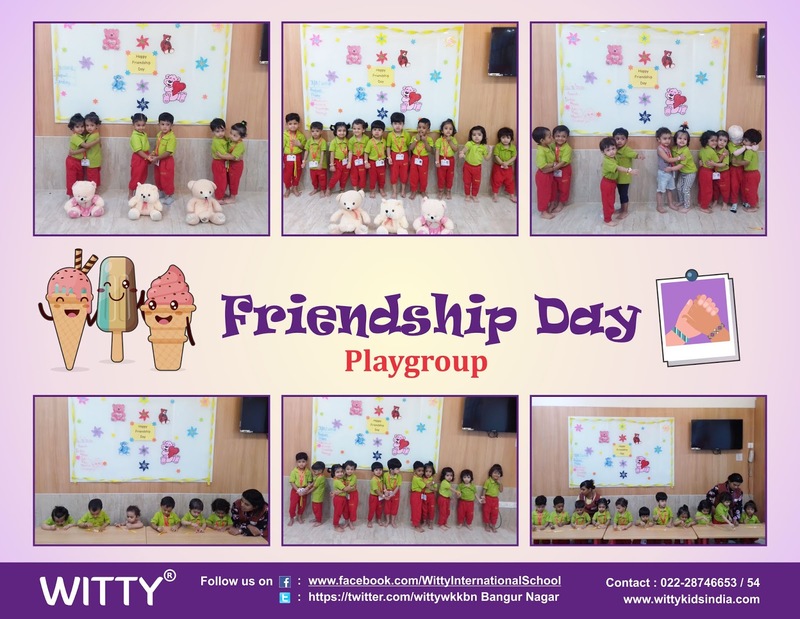 They were shown a video on the significance and importance of friendship ‘Four Friends’. 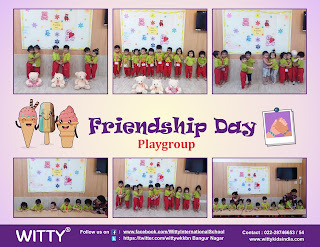 It was a day filled with fun, frolic and friendship !